Manufacturer & Exporter of a wide range of products which include Close Loop Vector Drive such as Altivar AC Drives, F7 Yaskawa AC Drives, CH2000 Delta AC Drives and Baldor AC Drive. We are committed to offer our clients, a wide collection of Altivar AC Drive. 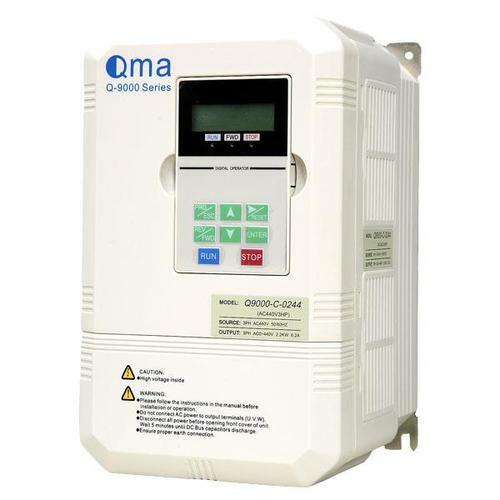 This range of altivar AC drive works on energy saving law and quadratic motor control law. These products are known for different functions, that allow them to be utilized in variable torque pump and fan applications. Moreover, this range is widely appreciated, owing to its high efficiency, less maintenance and trouble free operation. These products are also known for their toughness and ability to perform for longer span of time. 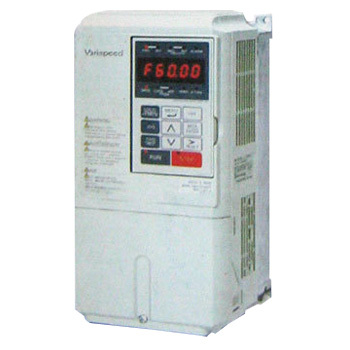 We are authorized dealer for yaskawa F7 AC drives. 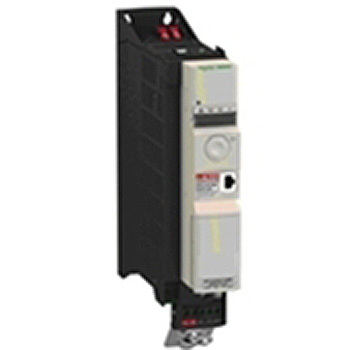 F7 is best AC drives in yaskawa with four control model, superior low noise and high starting torque performance. also we are service center for yaskawa AC drives, we are maintaiting full stock of spare parts for yaskawa AC drives. 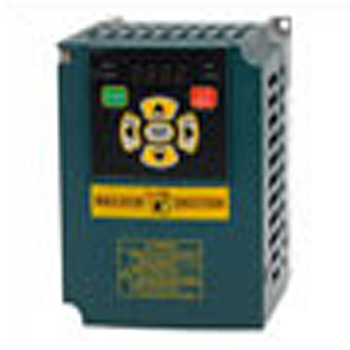 We are authorized dealer for delta AC drives. 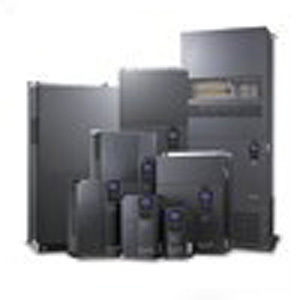 We are supplier for high qualliy CH2000 AC drives. Please find atatched our techncal sppecifications for the same. Our company offers exclusively designed range of Baldor AC Drive, which is developed using advanced machinery and latest technology. This range is developed using premium grade raw material and components that are sourced from reliable vendors. Also, this range is admired in the industry for its easy setup, quick startup and right-out-of-the-box operation. Tested on several parameters so as to deliver only defect free products, this range is also known for its adjustable V/f curve and carrier frequency up to 10 KHZ. 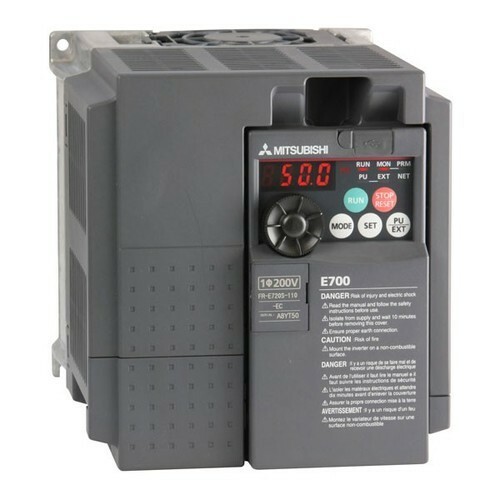 we are proud to announc you that we are delaer and service center, With our expertise in this domain, we are able to offer a superior quality range of Mitsubishi AC Drive. These products are available under the brand name of Mitsubishi and is available in different models and forms in accordance with the emerging demands of the customers. This range is known for its easy installation, user friendly nature and durability. Along with this, the offered range is quite popular in the market for its low-noise carrier frequency feature and easy to use keypad nature. we suppliy high quality product range of mitsubishii like AC drives,PLC,HMI,Servo drives and other automation related production.